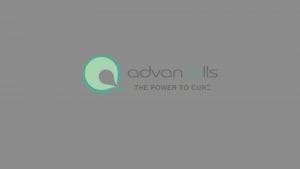 At Advancells, we offer a unique approach to treating diseases previously thought incurable via regenerative therapies with stem cells derived from your own body. Based on more than a decade of research and experience, we have successfully helped more than 8000 patients from across the world. Join us on our upcoming webinars to understand in-depth about how stem cells can make a difference in your life too.